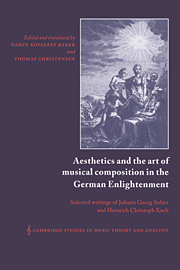 The writings of Sulzer and Koch represent a significant confluence of philosophical and musical thought from the German Enlightenment. 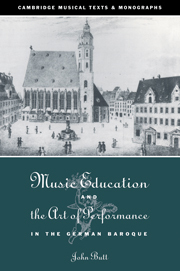 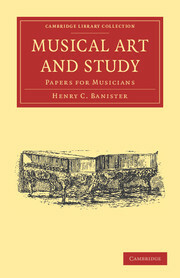 Koch creatively adapted many of Sulzer's abstract philosophical ideas to concrete questions of musical pedagogy, showing how they could be usefully applied to the teaching and analysis of musical composition. 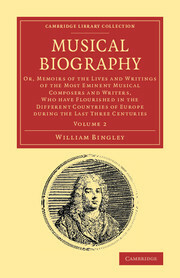 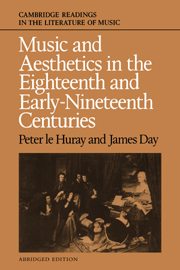 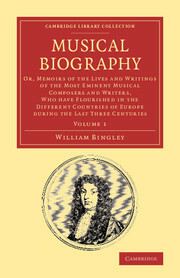 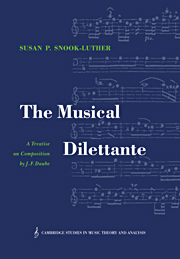 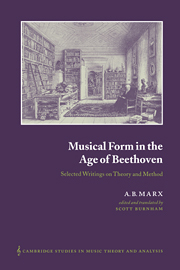 This collaborative study and translation of the texts will be of interest to all historians of music, music theory, and historians of eighteenth-century German aesthetic thought.